In order to reach maximum sedentary status while binge-watching a TV series, you can't be touching your phone every time an episode is over. I mean, this is just common sense. Hulu's Android app didn't support autoplay with Chromecast viewing, but now it does. Yay. 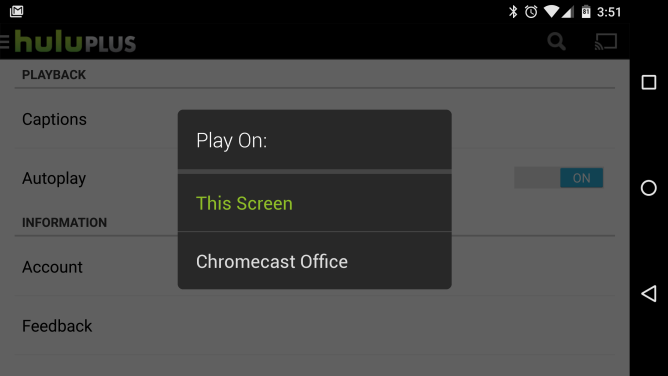 There's an option in the settings to turn autoplay on or off, and now it also applies to videos streaming to the Chromecast. When an episode ends, the next one will start right up. 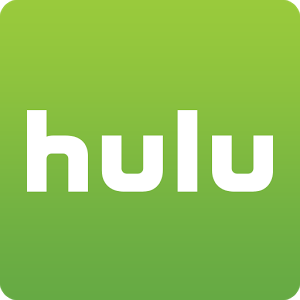 You get to watch more things with less moving, and Hulu gets to show you more ads. Everyone wins. Some reviews from users in the Play Store claim this isn't working yet, but that might be a random bug. Take it for a spin yourself and see. You'll need a paid Hulu account, of course.